The Miami City Tour starts off at the “Miami Central Business District”; Downtown Miami & Brickell Avenue. Prepare to be in awe from the beautiful view made up of mirror made skyscrapers and the Miami’s sun reflection on the Biscayne Bay. The City tour then continues to Coral Gables and Coconut Grove where you will see the famous and historic Biltmore Hotel as well as other Miami City landmarks. 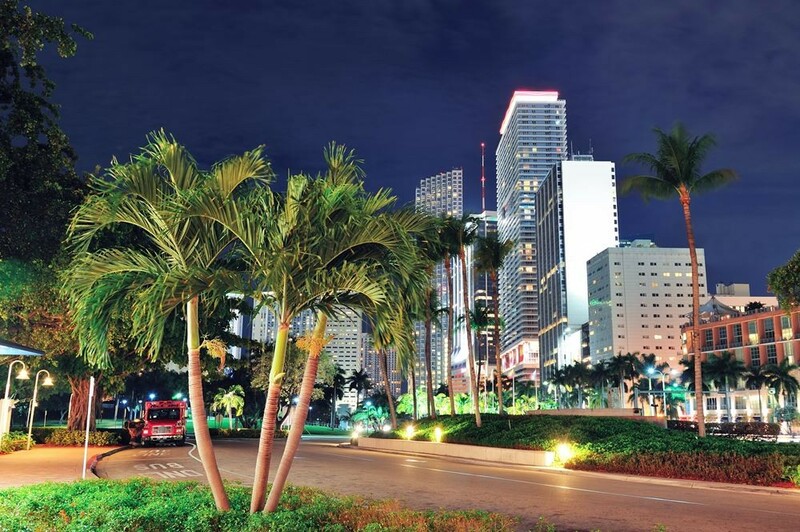 As the Miami City Tour continues, you’ll visit Miami Beach and South Beach’s Art Deco District. 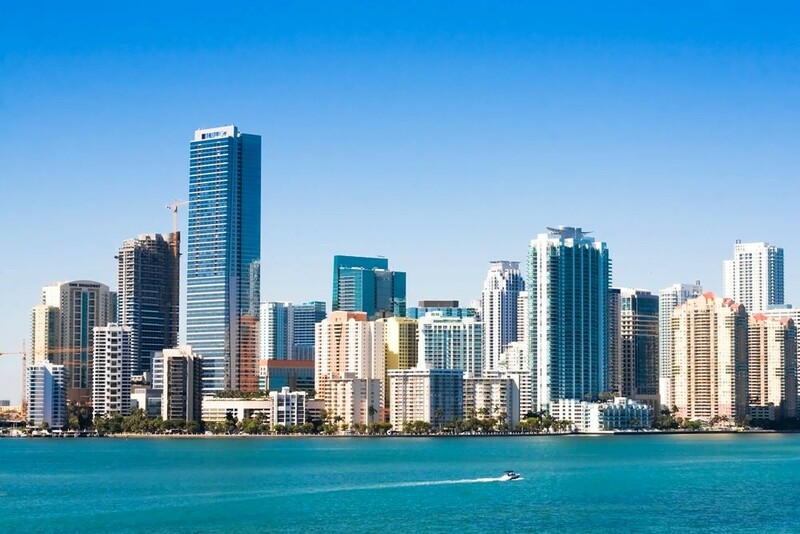 From the historic Miami City Art Deco buildings to the Miami’s Modern nightclubs, Miami Beach is the tourism capital of Florida and offers you lots of things to do in Miami.